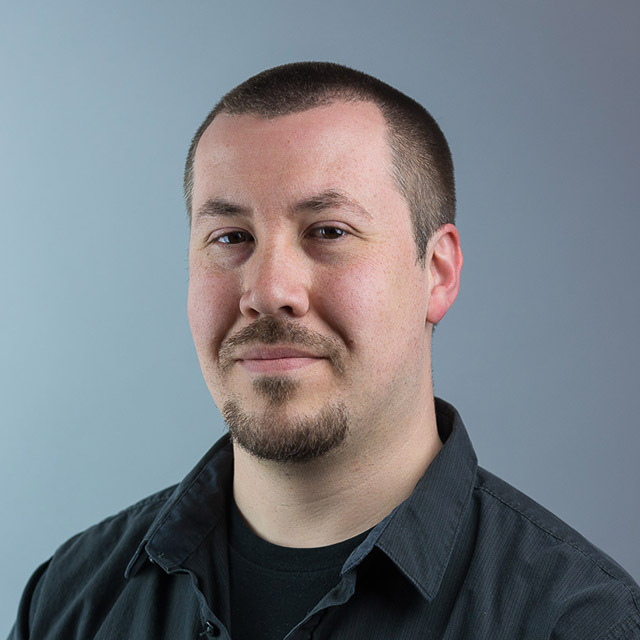 Here’s a post from one of our code geeks, Brian who is affectionately known as a “unicorn” around here because he’s skilled in both development and design. While I was doing some research on designers and developers working together, I found that most of the information out there is about how designers and developers don’t work well together. 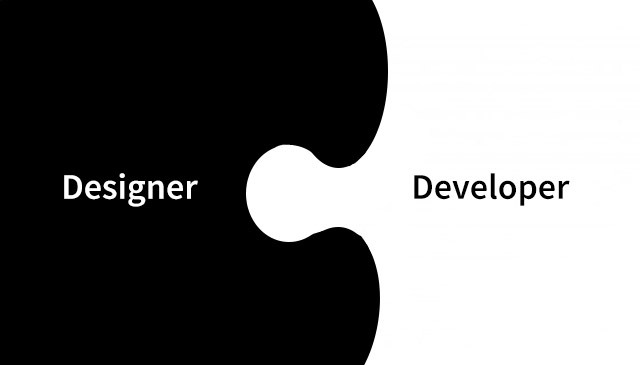 Most articles are titled “Designer vs. Developer”, so I wanted to bring to light how it should be “Designer + Developer” because a lot of issues can arise if the designer and developer don’t communicate. First, we should be all too painfully aware of what happens when the designer and developer don’t communicate on a project. The best case scenario is that the website works…but that’s about all. There will be (of course) a large disconnect between the design that was originally created and the end product. On the other end of the spectrum is that the site is not useable, doesn’t make sense and leaves the end user feeling confused and even frustrated. Both of these outcomes will result in a loss of site users. What Happens if they Do? The most obvious answer is you will have an amazing product! Having the designer and developer talk means that they can bounce ideas off of each other and find the best solution to each problem. The designer might have ideas that the developer hasn’t thought of and the developer might have suggestions about functionality that the designer didn’t know was even possible. There are of course a lot of other benefits to having a designer and developer work together. One way to think of it is two sides of the same coin. Without both, the coin isn’t worth anything. Horrible cliche; but I think that it explains the point. Thankfully, I am privileged to work with an amazing team that focuses on communication through every step of our process. A very large part of that communication comes down to the designers and the developers actually sitting down and talking. I know we have all heard the stories about how designers and developers don’t speak the same language, or that there is no way for them to communicate. But, I know first hand, that this does not have to be the case. Let me share some of the tips I have picked up here at Gravitate that can allow this miracle to happen for you, too! First and foremost is let the passion for your craft help you to find a common ground. You both want to create the best website you possibly can, so let that help guide the communication. Second, put yourself in the other person’s shoes. You have been doing this type of exercise all along by putting yourself in the shoes of the end user (or at least you should be). Therefore it shouldn’t be too much of a stretch to look at where your counter-part is coming from. Finally, push yourself. Use each other to push your boundaries, comfort zones and skills farther and farther. If both designer and developer aren’t learning from each other then one or both can become stagnant and that is the last thing you want in this business. What it all comes down to is just talk. You will both be amazed at what you can create when you work together. To close, I’d like to share a quote with you as I think it’s very fitting for this topic.